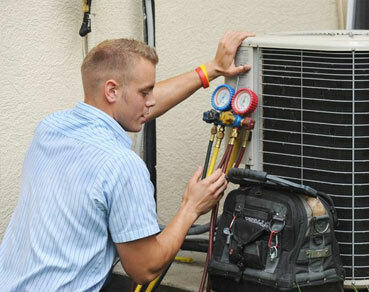 With multiple years of service in Adelaide, True Airconditioning Services is one of the most sought after and reliable air conditioning services in the area. 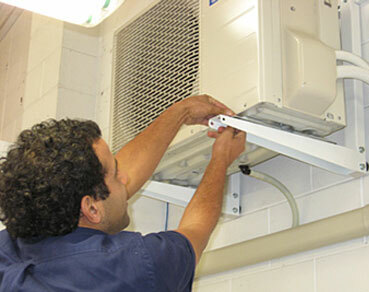 We offer affordable Air Conditioning Repairs Adelaide and Commercial Air Conditioning Repair. We also specialize in the installation of Ducted Systems, Split Units, Ceiling Cassette Systems, Under Ceiling Systems and Mechanical Ventilation. We offer services for homes, as well as commercial organisations and offer the latest in cutting edge air conditioning technology from top brand such as Daikin, Actron Air, Fujitsu, Panasonic and many more. Visit our website to know more about us and view the products we offer.